Andrea Bayles is a fully qualified Registered Nutritional Therapist and Metabolic Balance® Coach. The practice is based in Henley in Arden, Warwickshire and central Birmingham (Thursday’s only) in the West Midlands. The clinics are easily accessible and there is parking available outside. There is also the opportunity to carry out consultations remotely using online video calls. Andrea is a member of the British Association for Nutrition and Lifestyle Medicine (BANT), The Complementary and Natural Healthcare Council (CNHC) and is a member of The Institute of Functional Medicine. (IFM). Andrea adheres to the strict BANT Code of Ethics and Practice. 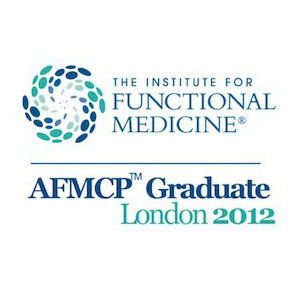 In 2012 Andrea attended the Institute of Functional Medicine and graduated in the ‘Applying Functional Medicine in Clinical Practice’ module. This allows Andrea to utilise a patient-centred, integrated science-based approach to supporting individuals with chronic and complex cases. The basis of functional medicine is centred around an integrated approach and preventative healthcare using diet, nutrition, functional testing and lifestyle adaptation. Find out more about working with a Functional Medicine practitioner. For more information about Functional Medicine please click here. 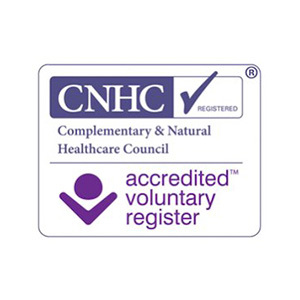 Andrea has also qualified as a Nutri Advanced Hormone Challenge Practitioner. This accreditation allows her to run 28 Day Hormone Challenge programmes in conjunction with Nutri Advanced Ltd. In addition, her interest in digestive health and the microbiome have allowed her to create her own 90 Day Gut Restoration Programme based on the Functional Medicine model of 5 R’s – Remove, Repair, Replace, Reinoculate and Re-establish. She has studies the gut and digestion extensively as part of her Continuing Professional Development and has researched many conditions related to gut health from Functional Medicine Doctors from USA and Australia amongst a few. It is our mission to help people to change their attitude towards nutrition, health and wellbeing. 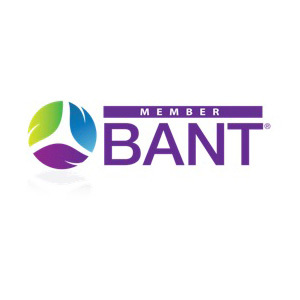 We want to empower and educate people about nutrition and how this can be used for achieving optimal health. In our view, nutrition is the key to a healthy and balanced life and this does not need to be difficult nor should it be feared. Authentic: We fully understand the choices our patients have to make each day when trying to achieve optimal health because we too follow the programme and make our own choices daily. We practise what we preach. 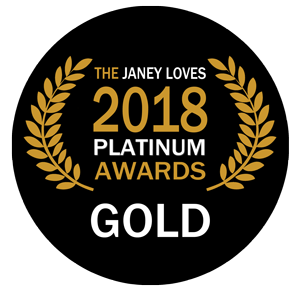 Passionate: Nothing gives us greater satisfaction than seeing the hugely amazing results our patients achieve to gain or regain their optimal health. Dependable: Our patients rely on us to guide them through their personal nutritional programme. We’re there with you through every step of the journey, and you can depend on us to help you through the trials as well as the triumphs. 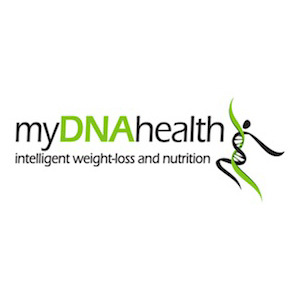 Expertise: You will be coached and guided by fully qualified experts in nutritional science. Integrity: We are credible professionals who offer a tried and tested service. Our results speak for themselves. Confidential: We totally respect our patients’ privacy and confidentiality. Ethical: Our programmes are based on sound, well-documented scientific and empirical evidence.